Active Working C.I.C is interested in establishing a variety of partnerships to promote awareness & education of our core messages. We are passionate about providing credible leadership and guidance for companies looking to improve wellbeing, productivity and engagement in their workplace. K&L Gates LLP comprises approximately 2,000 lawyers who practice in fully integrated offices located on five continents. We represent leading global corporations, growth and middle-market companies, capital markets participants and entrepreneurs in every major industry group as well as public sector entities, educational institutions, philanthropic organizations and individuals. Our practice is a robust full market practice — cutting edge, complex and dynamic, at once regional, national and international in scope. 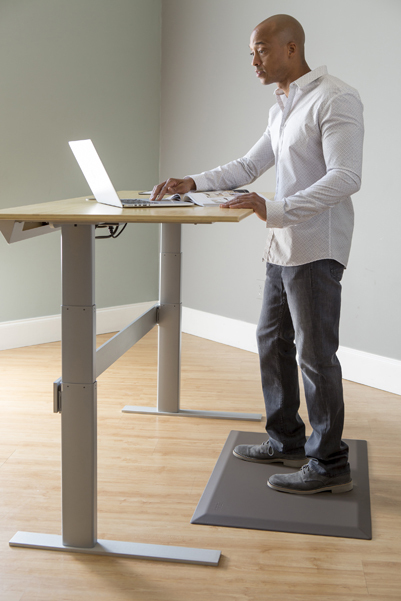 Sit-Stand.Com® - the Standing Desk Megastore. We offer free trial, exclusive offers, free posters & corporate discounts. More Choices. Best prices and quality solutions guaranteed. 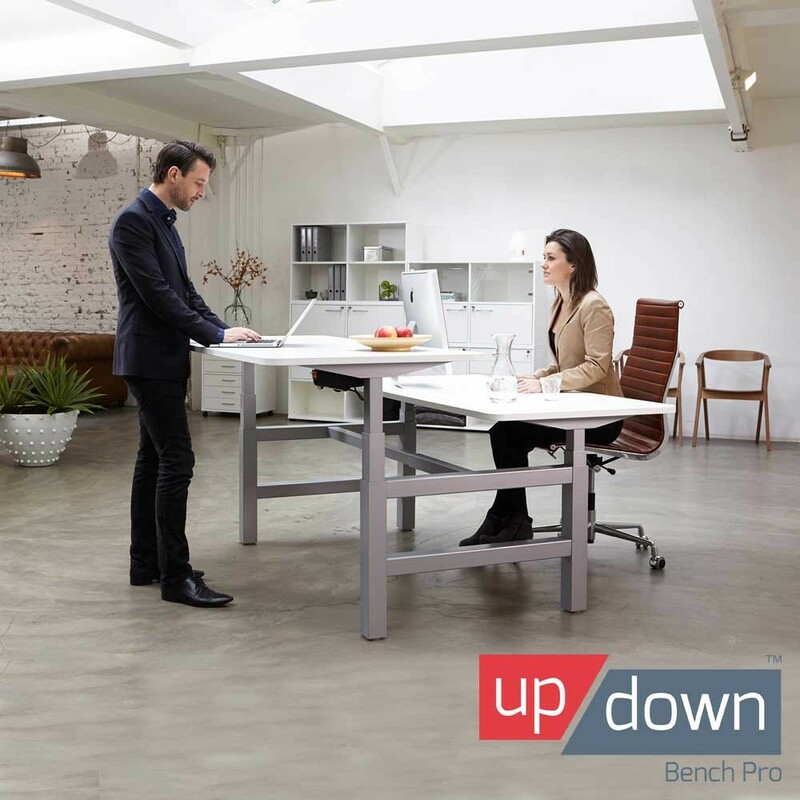 We are exclusive suppliers of the Up/Down DeskPro electric desk series (from only £349 ex VAT), hushdesk and the award winning IMPRINT comfort mat. We include educational and training support for new users. Work smart. Work healthy. 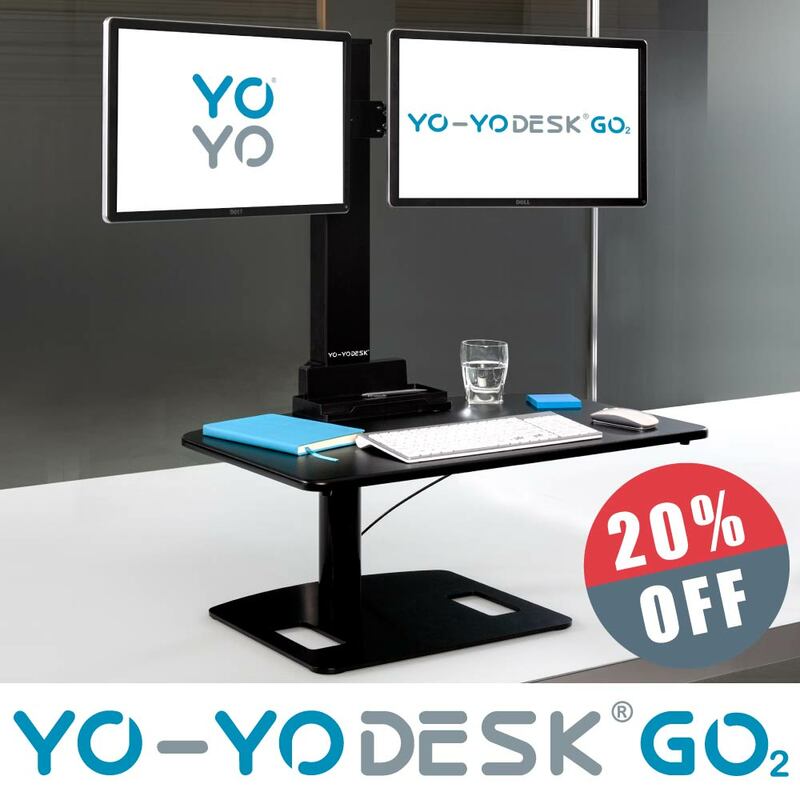 Yo-Yo Desk GO™ affix a Single or Double Monitor Screen for unrivalled ergonomic positioning and comfort. 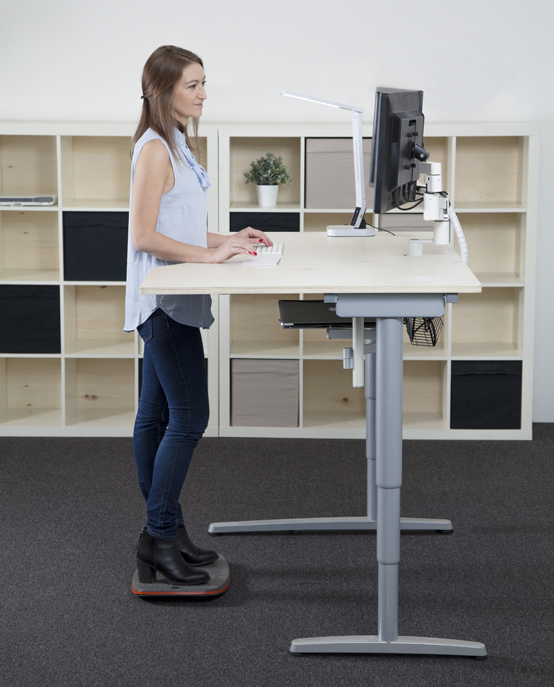 Aeris has devoted itself to revolutionising standing and sitting at the workplace. Our philosophy is simple and effective: more motion! We call this active-dynamic sitting/standing. Imprint® Comfort Mats is passionate about providing consumers with environmentally friendly anti-fatigue mats that are proven to make everyday life more comfortable and enjoyable. 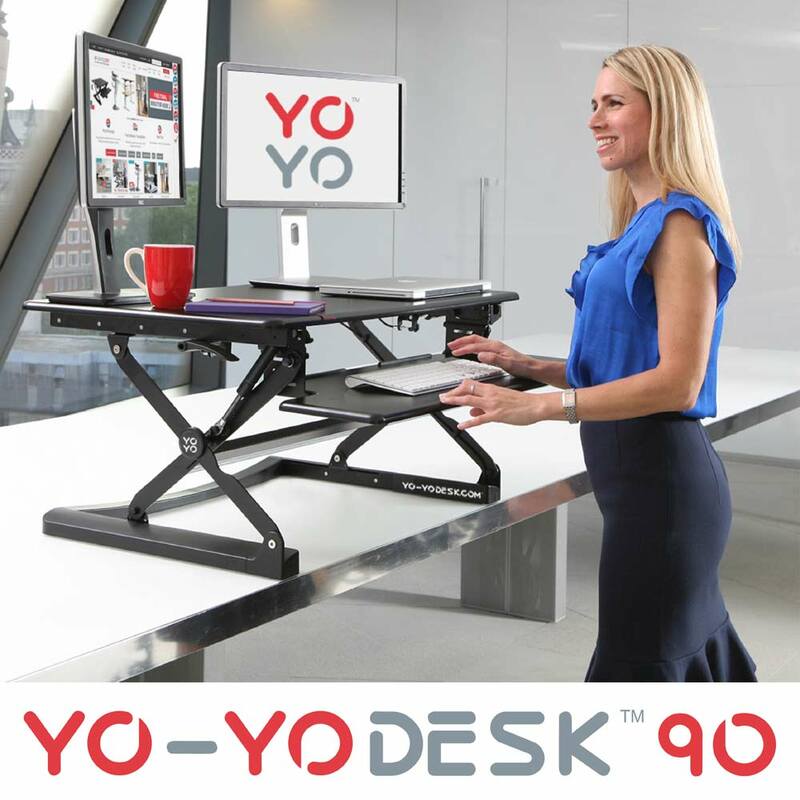 Fellowes Brands™ offers an extensive range of products to equip the workspace. 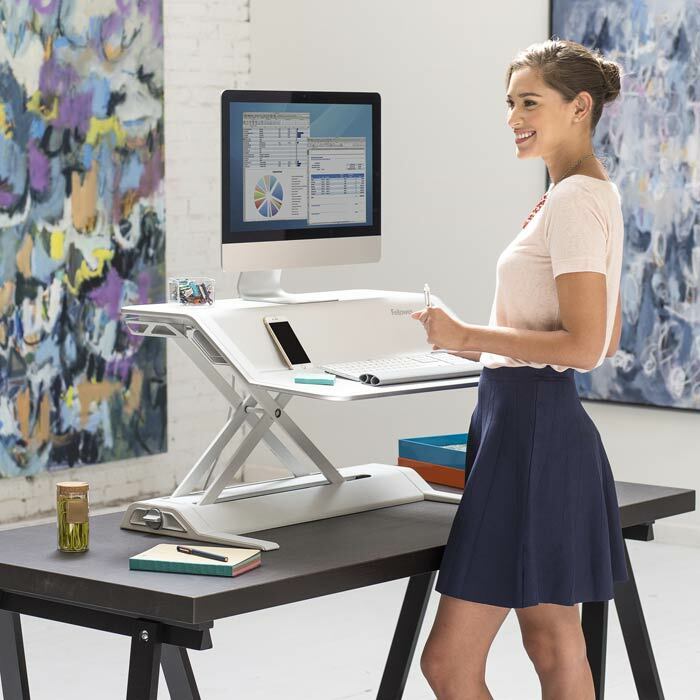 Their new Lotus™ Sit-Stand Workstation’s innovative approach to working makes it effortless to add movement to your workday for improved wellness. Little Nudge corporate Health Tools are designed by experts to support companies identify, diagnose and remediate health risks in your office workplace. Tailored to fit your people, processes, technology and locations. 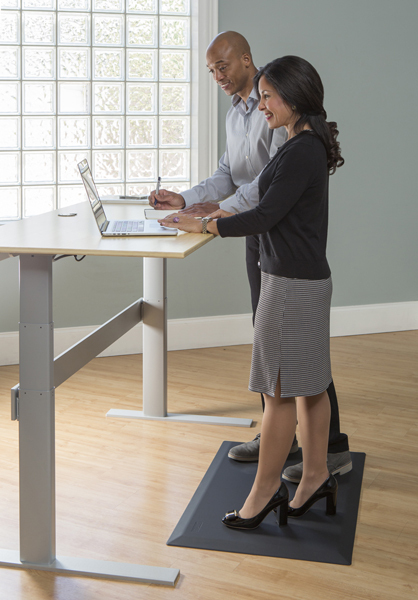 Take a walk with Active Stand. Soft as a mat and combined with natural movement. 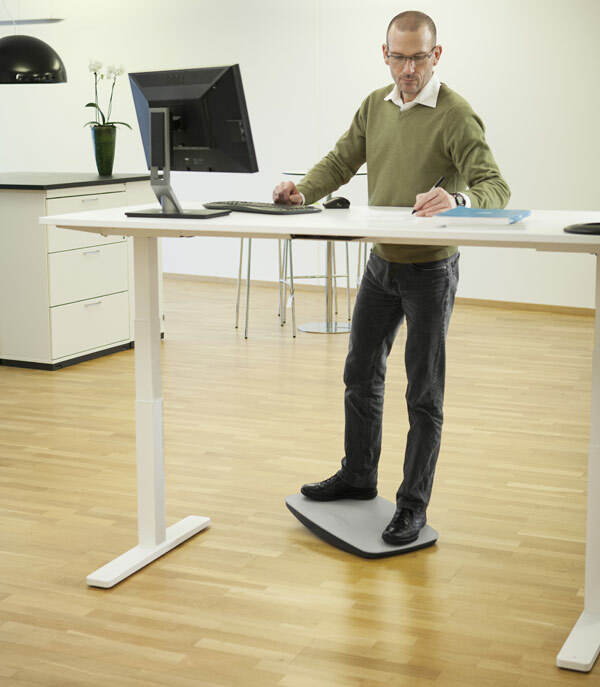 Norwegian Active Stand Combi makes standing a pleasure. 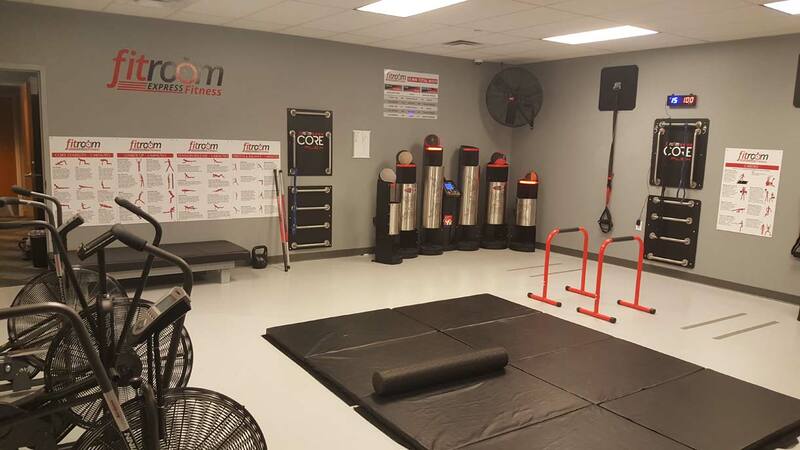 FitRoom Express is an original, innovative fitness program for busy professionals providing quick, effective, no sweat workouts for a healthier, happier and more productive workforce. 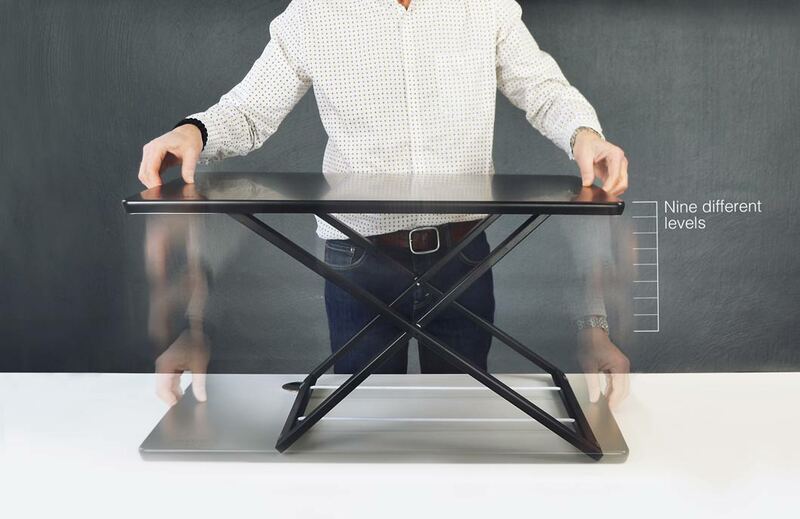 Freedesk Desk Riser transforms your workspace from being stationary to height adjustable , in a few seconds.